Hemp is a very versatile material, great for making a whole bunch of useful products. 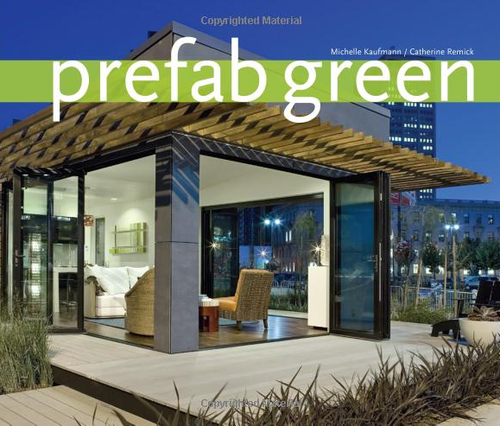 The firm Green Built of Albany, NY have now decided to use hemp to build a tiny home, mainly to raise awareness of the benefits of this building material in the US where it is still rather unknown. 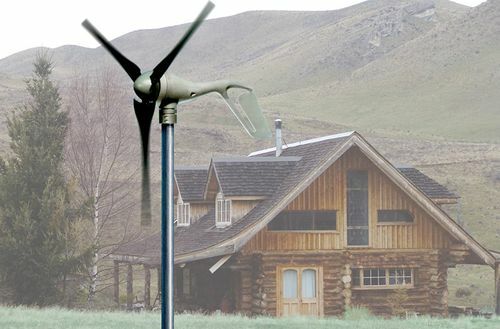 They also plan on building this home to Passive House standards. 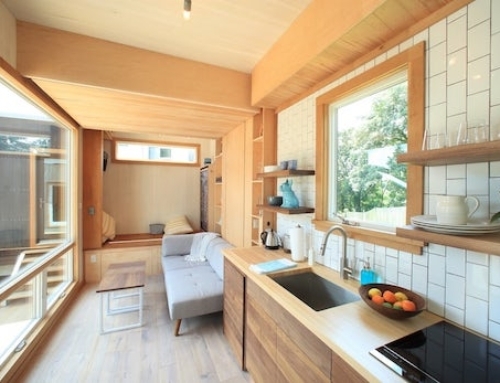 The so-called HempHouse: Tiny+ home will measure 522 sq ft (50 sq m), which is quite spacious for a tiny house. 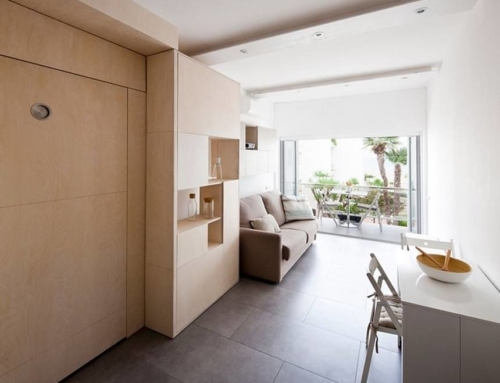 It will consist of a living area, kitchen, bedroom, and bathroom, as well as a deck and even a foyer. 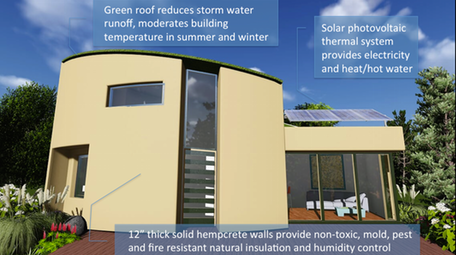 They will use the so-called Hempcrete, which is a mixture of hemp, lime and water, to build the home. 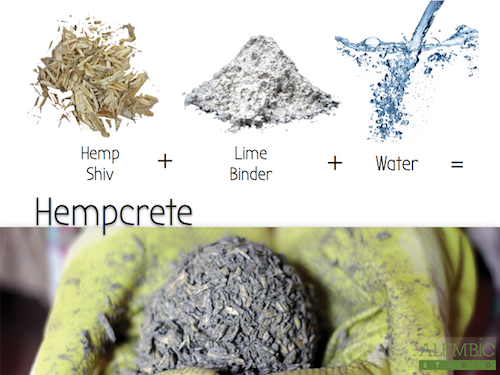 Hempcrete is quite frequently used in the UK and Europe as a building material. It is non-toxic, and has excellent insulation properties. 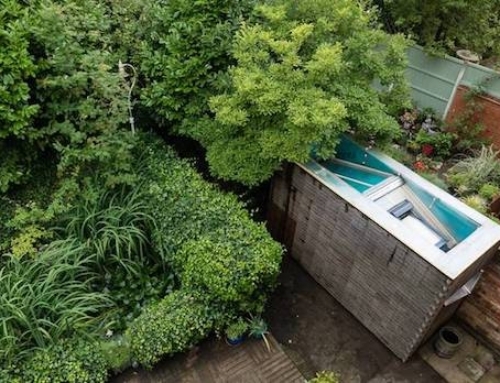 The home would also feature a green roof. 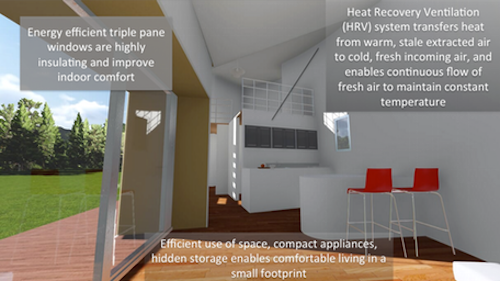 In order to meet the Passive House standards, the home will be equipped with a mechanical ventilation, as well as triple-glazed windows that will help maintain a constant and comfortable interior temperature. 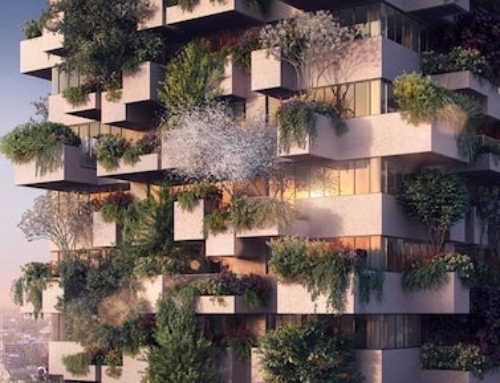 The home would also be fitter with a rooftop mounted solar array, which would take care of all electricity and hot water needs of the occupants. 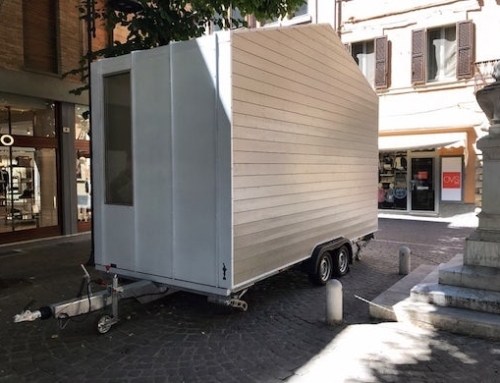 Green Built is currently raising funds for the development of the prototype of HempHome: Tiny+ via a Kickstarter campaign. 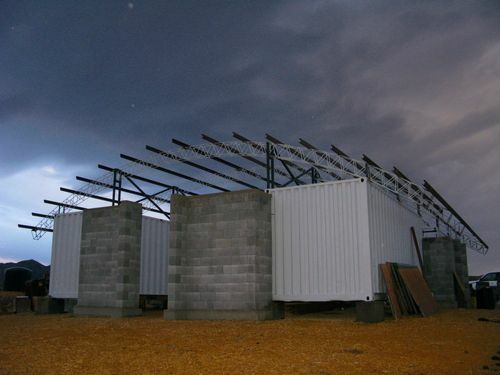 Backers can receive a HempHome doghouse for $1,000, while a shed would run you $5,000. There are also cheaper options of backing the project. They’re currently quite far from their goal of raining $60,000, but with more than a month to go they will probably make it.